ShowKids Invitational Theatre (SKIT) next production is Disney’s “Newsies” I have the pleasure of capturing the show memories in digital stills and video DVD for cast and crew. Have an extra battery or two. Cold eats batteries for breakfast. So have a couple of spares fully charged and ready to go. You don’t want to be out there with the perfect shot and then the camera battery goes bye bye. 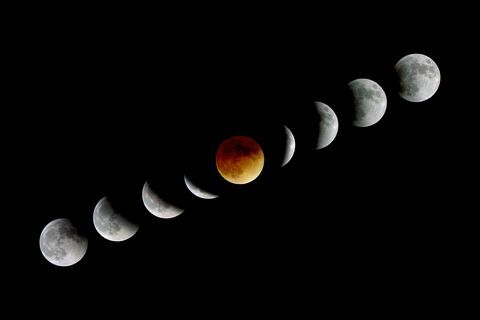 More tips for photographing the lunar eclipse from B&H Photo.